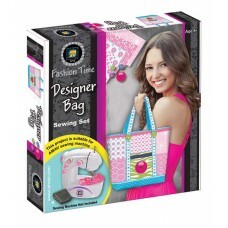 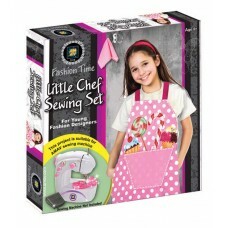 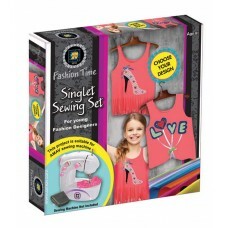 A fun-to-do sewing set, to design, cut and make a cool colorful shoulder bag, including straps and b..
A fun-to-do sewing set, to design and create a cool singlet. 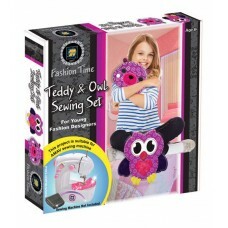 Choose your own design with the colorfu..
A fun-to-do sewing set, to design, cut and make cuddly Owl & Teddy Bear. 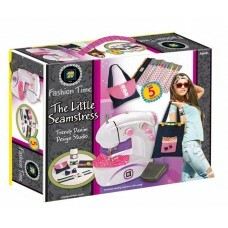 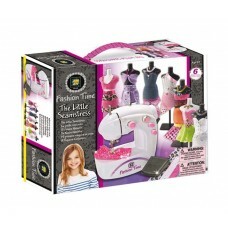 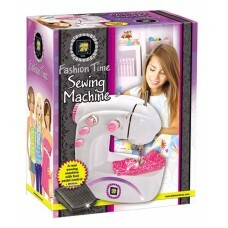 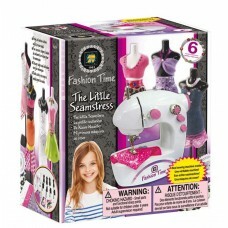 Sew them, stuff them, and h..
A real working (B/O) sewing machine, with pedal for hands-free sewing.To design and sew trendy fashi..
A real working (B/O) sewing machine, to design and sew real fashion creations & accessories, such as..